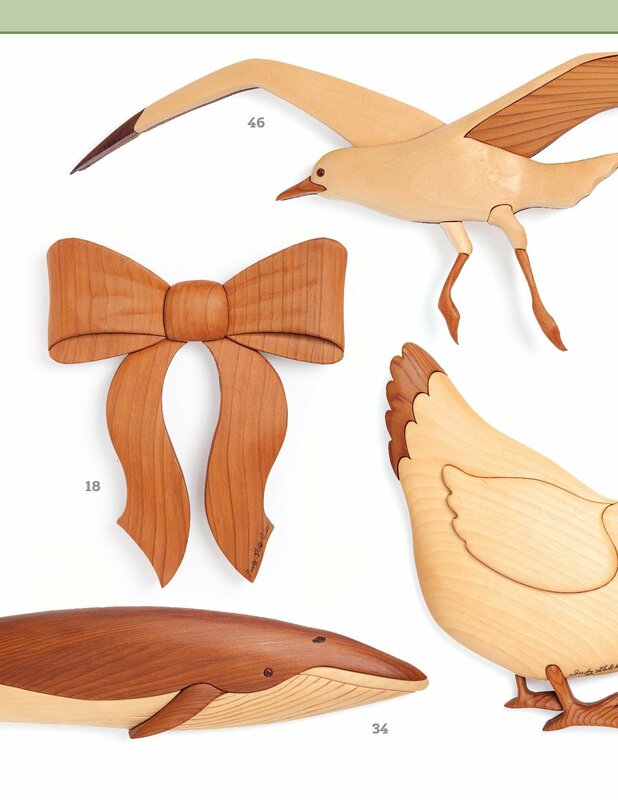 Build your skills as you create impressive intarsia projects with guidance from award-winning artist Judy Gale Roberts. 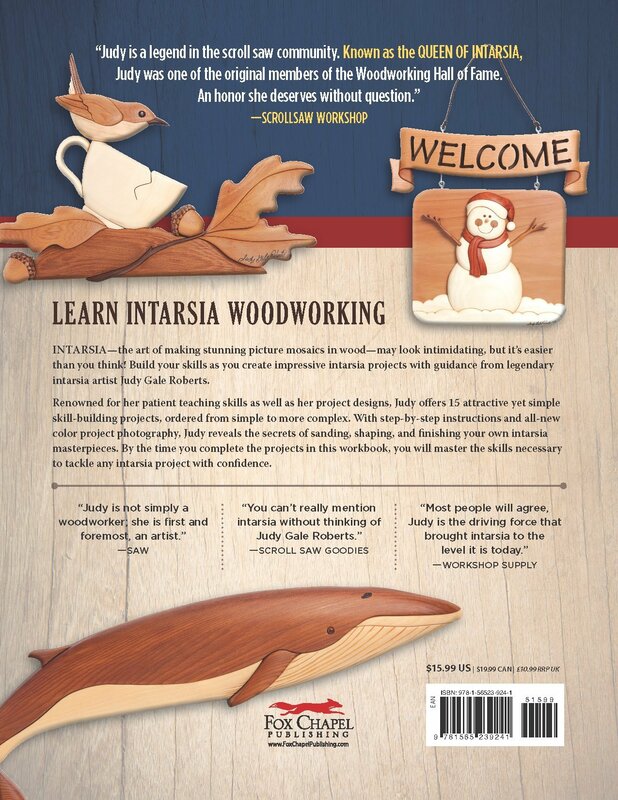 Intarsia Workbook, Revised and Expanded Second Edition offers 15 attractive yet simple skill-building projects that can be completed in just one weekend. With step-by-step instructions and all-new color project photography, Judy reveals the secrets of sanding, shaping, and finishing your own intarsia masterpieces. You'll be amazed at the beautiful pictures you can create when you learn to combine different colors and textures of wood to make raised 3-D images. By the time you complete the projects in this workbook, you will master the skills necessary to tackle any intarsia project with confidence. 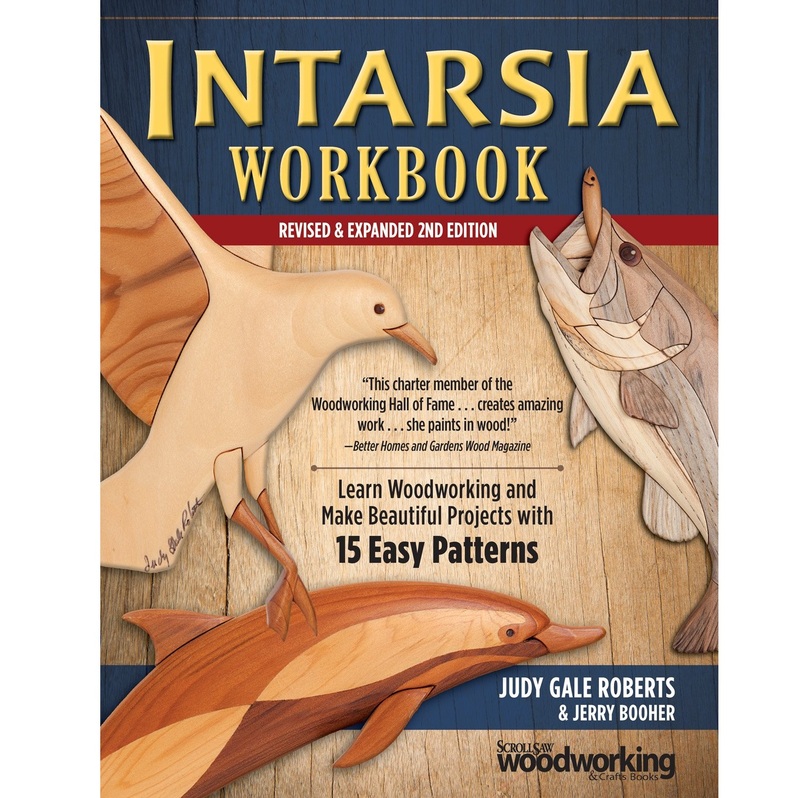 Intarsia, the art of making stunning picture mosaics in wood, may look intimidating but it's easier than you think!